This release will be tagged as android-4.1.1_r1 in AOSP. While the source is going live now, the full proprietary binaries for Google-blessed devices won't be rolled out until later. Google plans to directly support the Nexus 7, Galaxy Nexus, Nexus S, and Xoom through AOSP. 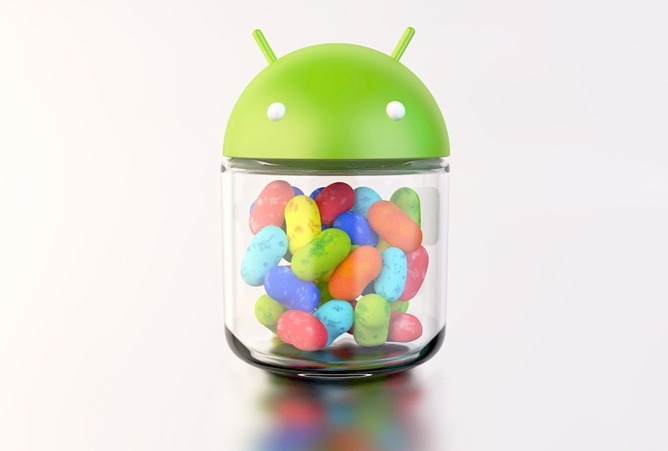 Be aware that the addition of the Jelly Bean code to AOSP doesn't mean any OTA updates are on the way. This just means anyone can download the full source to begin work. The full source code can be downloaded as soon as it's done uploading and replicating (estimated to be about 6PM PDT) at this link, and the manifest is here. The Nexus system images from I/O have been floating around for modding recently, but this will accelerate things greatly. AOSP-based ROMs like Cyanogen and AOKP will be able to start working with the Jelly Bean code. The folks on the CyanogenMod team are already downloading the code, and will begin early work on ROMs shortly. Get ready for the custom ROMs to flow.